Categories: Out & About, Nappy Bags. Tags: Babyhood, Out & About Accessories. 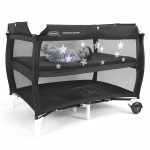 babyhood Travel Carrier Cot is designed as a great travel buddy. 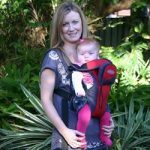 The unique design converts from a nappy bag to a great temporary sleeping bed.